Rego’s favorite place to chill all day is on the back of the couch staring out the living room window. Since I started working from home I’ve been captivated by the mesmerizing light that streams through the blinds every afternoon so naturally I had to take a break and take a pet portrait. And then I realized that she is in desperate need of a haircut… is that a dog or a lion!? Pretty sure that’s a mane! 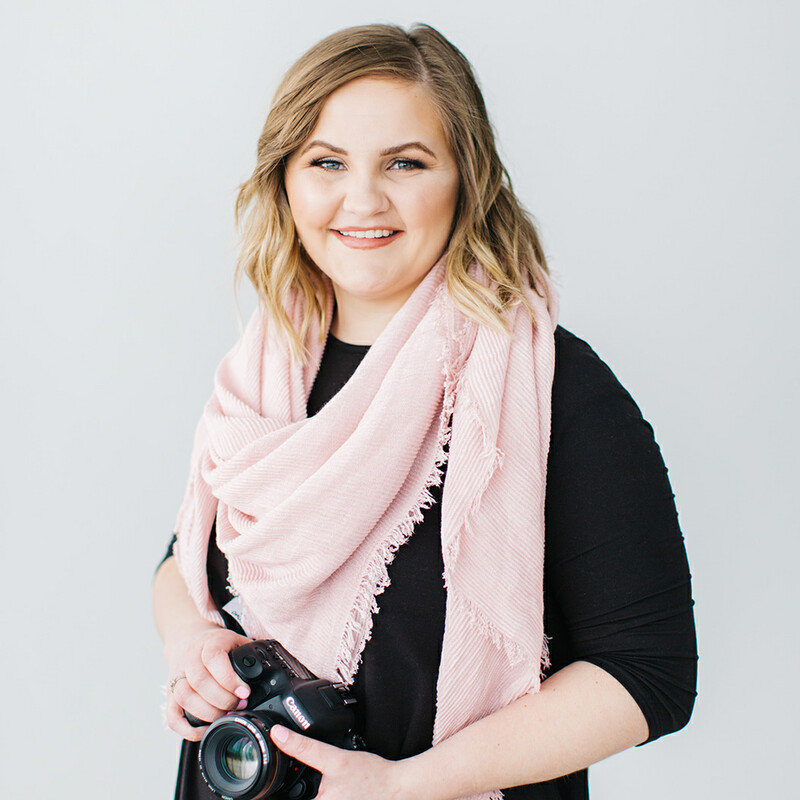 Welcome to Maren Elizabeth Photography! I specialize in birth and family photography for families who treasure the everyday moments and monumental milestones. My style is authentic, honest, and bright (not trendy) so your images are timeless and never go out of style. Please contact me if you are interested in working together! Provo Utah In-Home Lifestyle Newborn Session | Is your home ready for an in-home session?